Echo Auto – I love having Amazon Alexa near my bed through my Sonos One speaker. She’d let me know about the weather today, turn my lights on and off without having to lift a finger, and set a timer whenever I go for a short evening nap. Obviously, you can do much more with Alexa than those but if you are a heavy Amazon Alexa user (to play your Spotify Premium playlists, setting up reminders, and all), you’d be happy to know that Alexa will be coming to your cars soon. 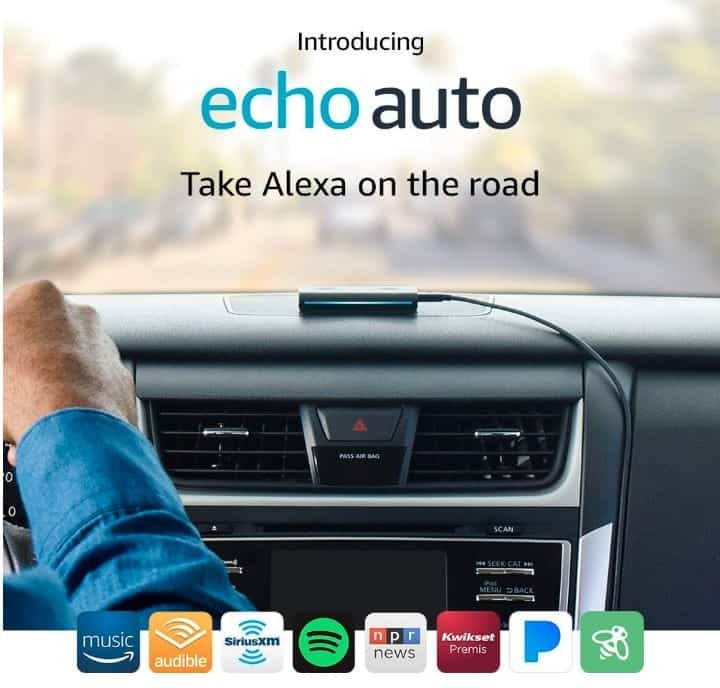 Echo Auto from Amazon is a small device that sits on top of your dashboard, ready to take your voice commands any time. It is not built directly into your car, meaning anyone can grab the Echo Auto and stick it on your car’s dashboard. You simply plug it to the car’s 12V accessory socket and let it connect to your phone via Bluetooth. According to Amazon, the Echo Auto should have no problem picking up your voice from all the noise inside the car such as music playing through your car speakers and the engine noise. We’ll have to wait for the full reviews before confirming this. 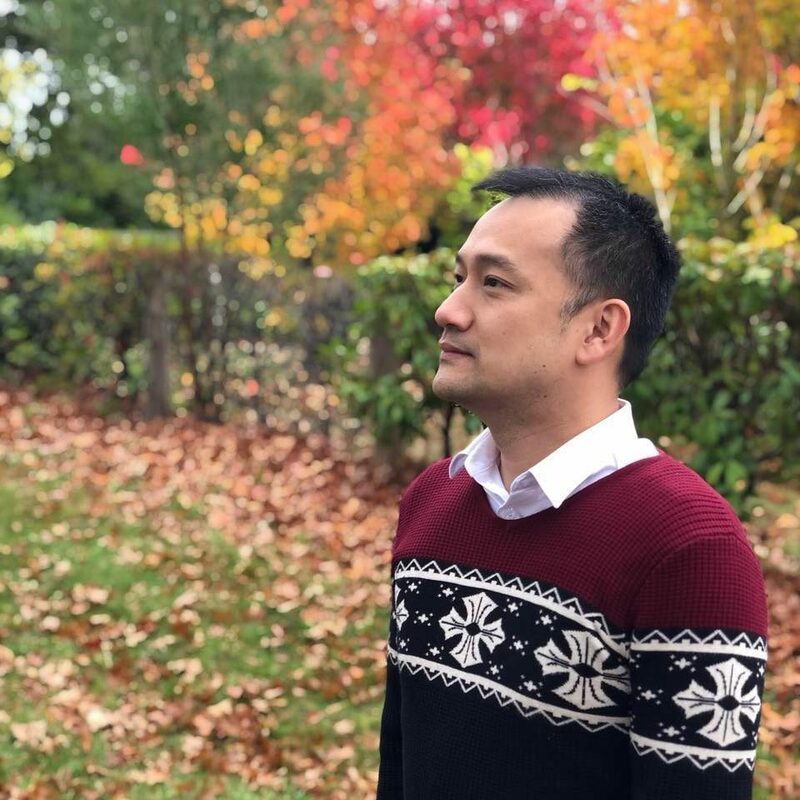 It will cost US$49 when it’s officially been released, though you can request an invite to get it at an 50% off introductory price.